Junior Academy is an accelerated Learn to Figure Skate Program for children under the age of 9. Junior Academy is a 3 day per-week commitment and includes both on and off-ice sessions. 4:1 coach/student ratio with a maximum of 8 skaters and 2 coaches. 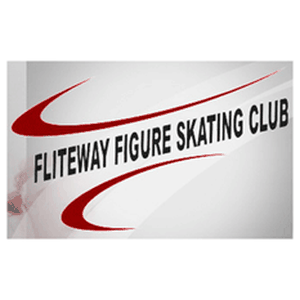 Junior Academy is perfect for skaters interested in pursuing competitive skating in the future. Junior Academy is part of our Accelerated Program Series and includes parent orientation sessions, skater workbooks, and access to additional learning opportunities.